Hi lovelies, I hope you are all having a great day. 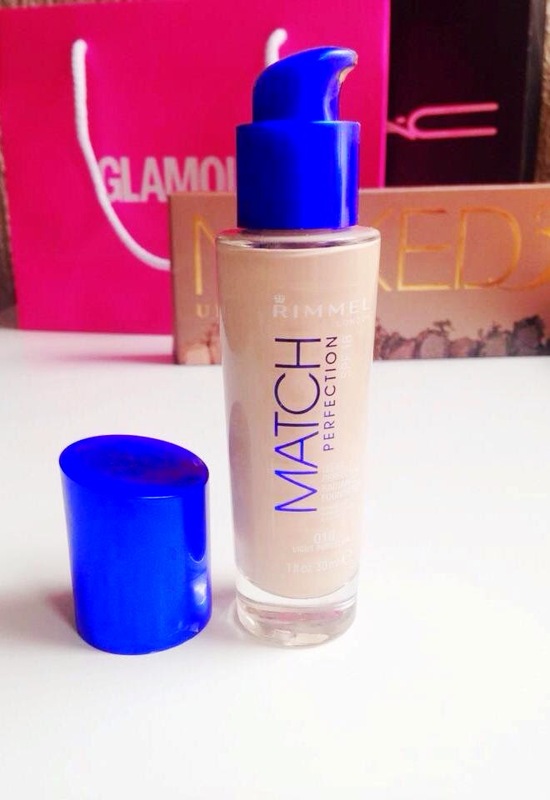 Today I will be reviewing Rimmel's Match Perfection foundation. Overall I love Rimmel, they have great quality affordable make-up and I especially love their lipsticks. This foundation used to be my holy grail a year or so ago, I wasn't into wearing loads of make-up but foundation was always a must-have for me. 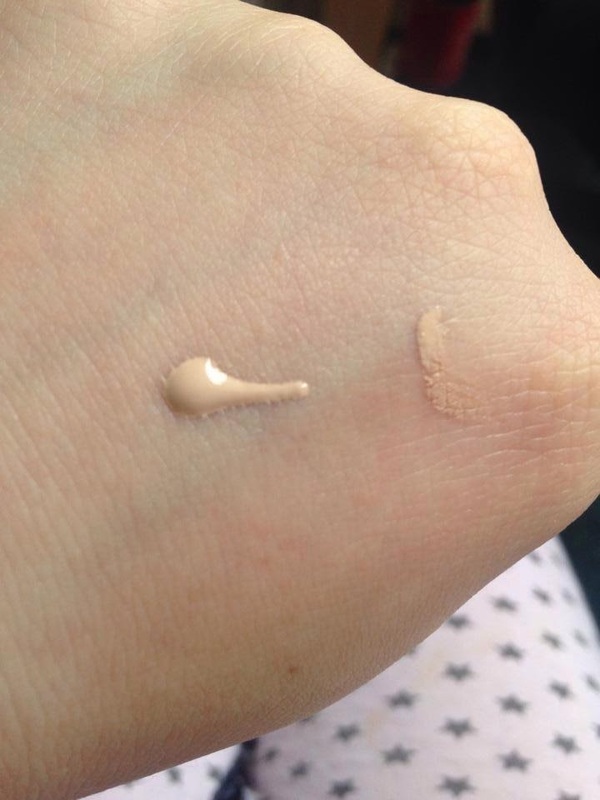 I used to love this foundation because at the time the drugstore shade range was awful, "ivory" was two shades darker than my skin tone and gave me the dreaded orange tide-line, until I found this beauty. Rimmel offer this foundation in a range of shades and light porcelain is the lightest offering and the perfect match for me. Rimmel claim that this foundation illuminates the skin without leaving a mask and a flawless coverage with a fresh finish. I agree with all those claims, it leaves a nice radiant dewy finish, it does give you a light-medium coverage and it doesn't feel at all heavy on the skin. I love full-coverage foundations but this foundation is build-able. I put on two layers and follow up with concealer for any pesky breakouts. This foundation does not cake up and it gives your skin such a healthy glow. 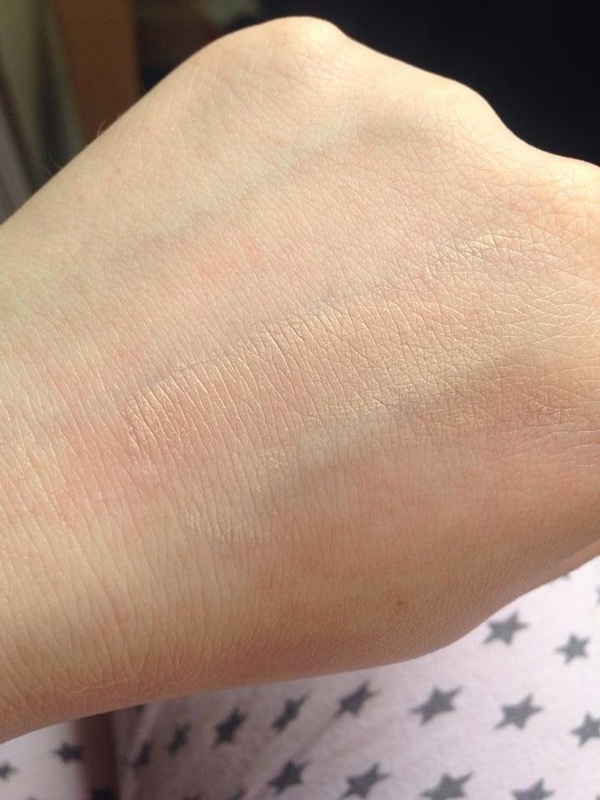 It doesn't stick to any dry patches so it's great for us dry skin gals. I'm not sure how it would be for oily skin but I'm sure with a bit of powder down the t-zone you would be good to go! The only complaint I have about this foundation is the wear time, it doesn't have an hour-wear claim but it does claim to last all day. It doesn't last all day on me (we're talking 10-12 hours) but it does last a good five to six hours on my skin. It's great for putting on and leaving the house for a few hours. 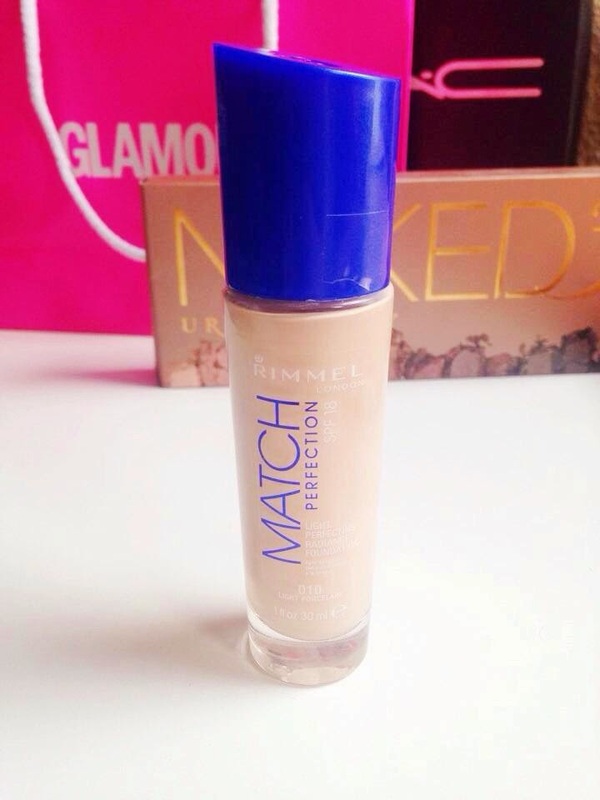 Rimmel Match Perfection retails for £6.99 so it is at the lower end of the drugstore foundations and it can be found on offer sometimes for £4.99. I will definitely be repurchasing once mine runs out. Have you tried Rimmel Match Perfection foundation? What are your thoughts?